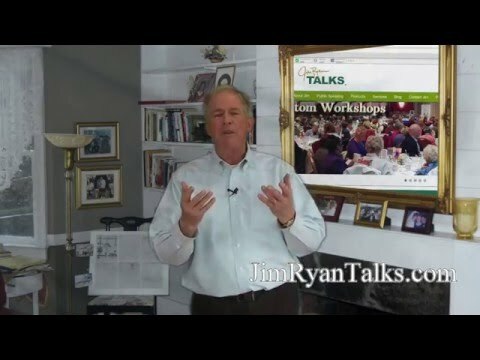 Jim Ryan is the founder and president of Jim Ryan Talks, an organization dedicated to the cultivation and development of each individual’s potential for living a life full of joy, fulfillment and success. 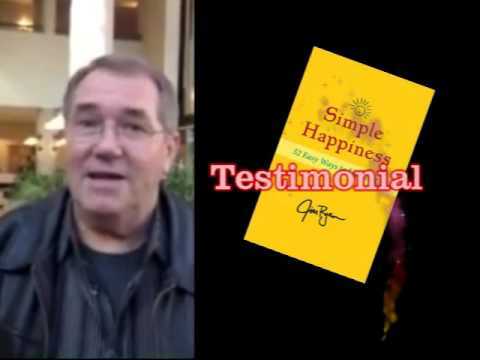 Jim has the unique ability to take profound, life-changing concepts and turn them into easily understood solutions. 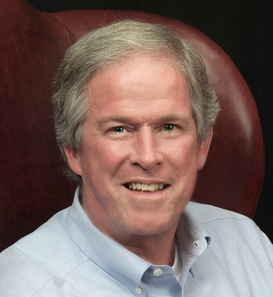 Jim is a visionary, a leading edge thinker, whose words gently penetrate to the core of his listeners. His message empowers and inspires his audiences to live their best lives: a message that encourages each attendee to achieve his personal best, at home, at work and in personal relationships. 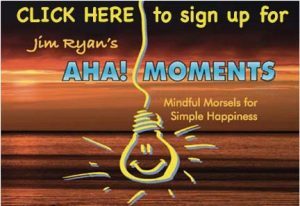 Tens of thousands have been inspired by Jim’s empowering seminars and books, his weekly “Aha Moments” as well as his online coaching and blog. If you are looking for a happier, more fulfilled life, you have landed in the right spot. Take a moment. Look around. Be inspired!